Painful Stories and Funny Pictures after the German! 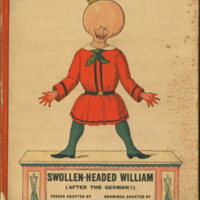 A satire on the Emperor William II. 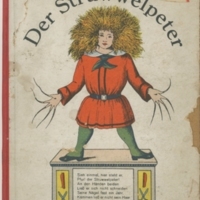 based on Heinrich Hoffmann's "Struwwelpeter." 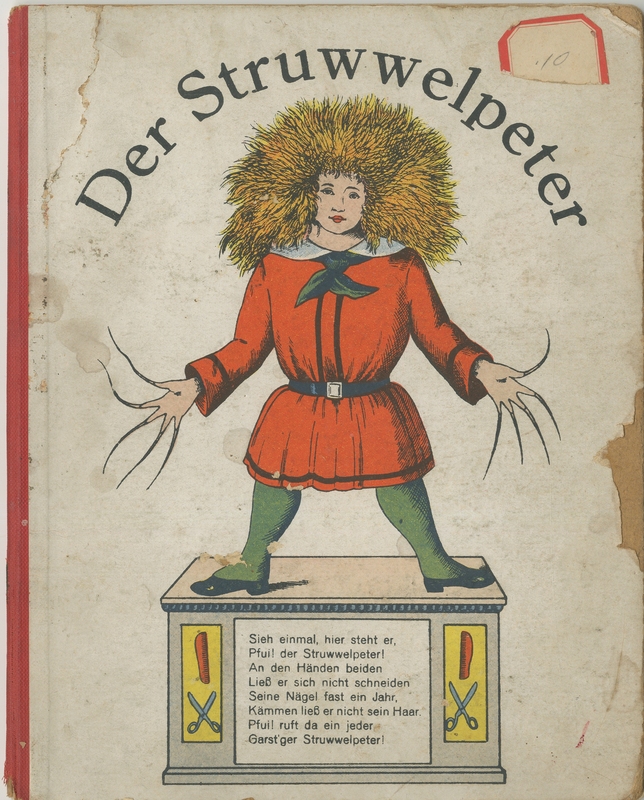 Der Struwwelpeter (WCSU Special Collections PT2617.O45 S 75) gift of Dr. Jack Leopold. Lucas, E. V. (Edward Verrall), 1868-1938 and George, 1869-1955 Morrow. 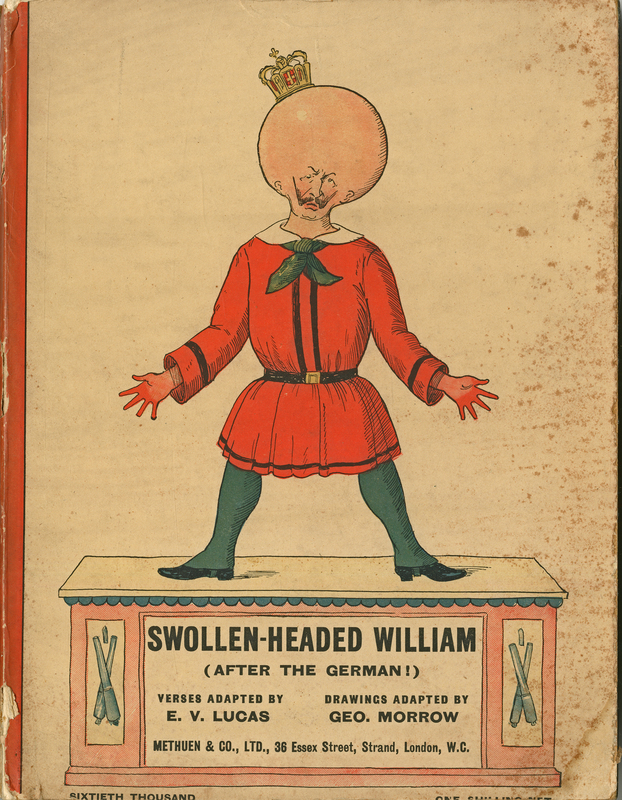 “Swollen-Headed William.” World War I Era Publications and Propaganda, MS 055. WCSU Archives, 15 Nov. 2018. Accessed on the Web: 21 Apr. 2019.